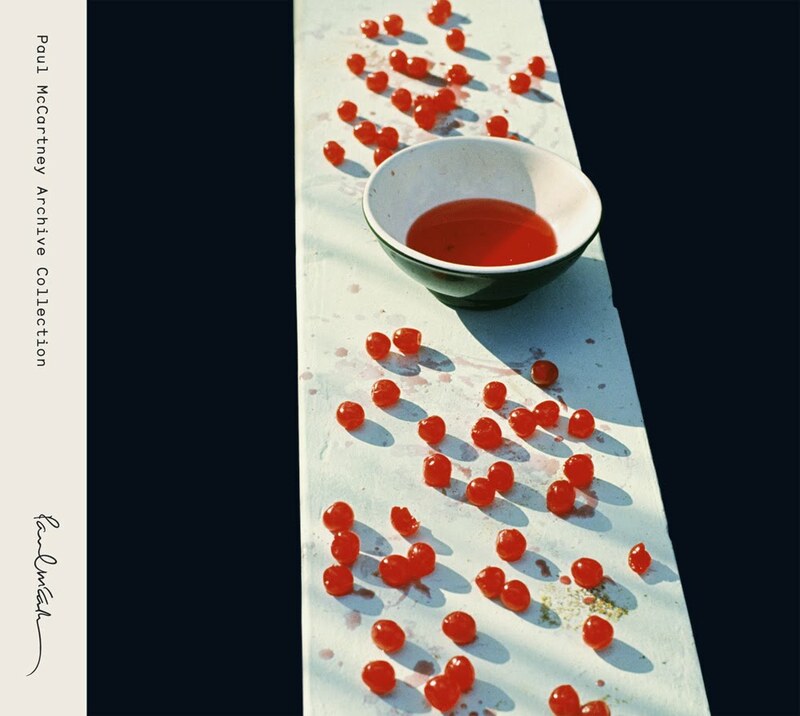 Quirky NY Chick: McCartney & McCartney II Reissues Out Tomorrow! Continuing with their series of deluxe reissues, MPL and Concord Music Group will release Paul McCartney's solo efforts McCartney and McCartney II, tomorrow, June 14. 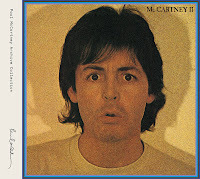 McCartney was originally released in 1970. This is the record that kicked off McCartney's solo career. There's a certain romance about this album. It has a certain warm homemade feeling about it ... a man creating musical interpretations of his world with his woman steadfastly by his side. Everything about McCartney screams, welcome, join us in a low-key way. This record has always felt like if you'd shown up at McCartney's house, he'd have been in the mist of recording one of these songs. That vibe, that hominess really shines through on the packaging. McCartney's voice is in top form and the re-mastering highlights that. On previous versions, I've felt that "Maybe I'm Amazed" has sounded tiny and a bit tin'ish. Here the sound is much more lush, like the grand love song that it is. The sound on these bookend reissues has been spit and polished giving them an air of freshness. McCartney even manages to maintain its vinyl charm through the re-mastering without the crackle and pops of course. It has been a while since I've had a listen to McCartney II in its entirety. Normally I hear a song here and there as it comes into rotation on my music player. Listening to it in one full go, it sounds a bit dated in some spots. There is plenty of cutting edge (at the time) synth pop encased on this disc. While a great deal of fun, it doesn't hold up as well to me. It was originally released in 1980 and music wise, it generally sounds like it. This of course is the album that has the insanely catchy "Coming Up" which frankly, never gets old. While listening to this package, I was re-introduced to "On The Way." It's a song that could have fit well on the first record. "Nobody Knows" is a country tinged, blues pop, stomp that sounds richer yet maintains it's fun, lo-fi quality. McCartney sounds like a old friend you can't wait to catch up with. McCartney II, while it has its moments, just doesn't maintain the same charm. I haven't seen the bonus DVD footage included on the reissues so I can't tell you about those. But, McCartney enlisted award-winning filmmaker Jack McCoy to create a music video for the previously unreleased track "Blue Sway." The song, written almost 20 years ago is available for the first time on the bonus audio/dvd of McCartney II. Check out the video at the end of the post. New York, Sir Paul will be playing Yankee Stadium on July 15 and 16. Check HERE for tickets.